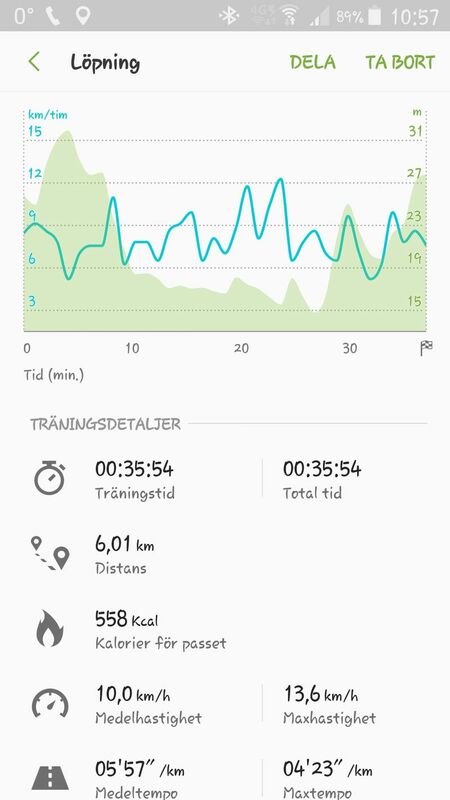 Well today I did it again, running a full distance this time of 6 kilometers. It seems to me the only thing between me and running full distances is the tenacity to keep on running. So I&apos;d work on that from now. Planning another 10 km run on Sunday again, but the next two days keeping to 5-6 kilometers in distance. I also went by the library and bought the whole edition of Foreign Affairs 2017 on their sale. Good value for good articles. Grateful I still have a great deal of curiosity about many things and want to explore and learn more all the time!